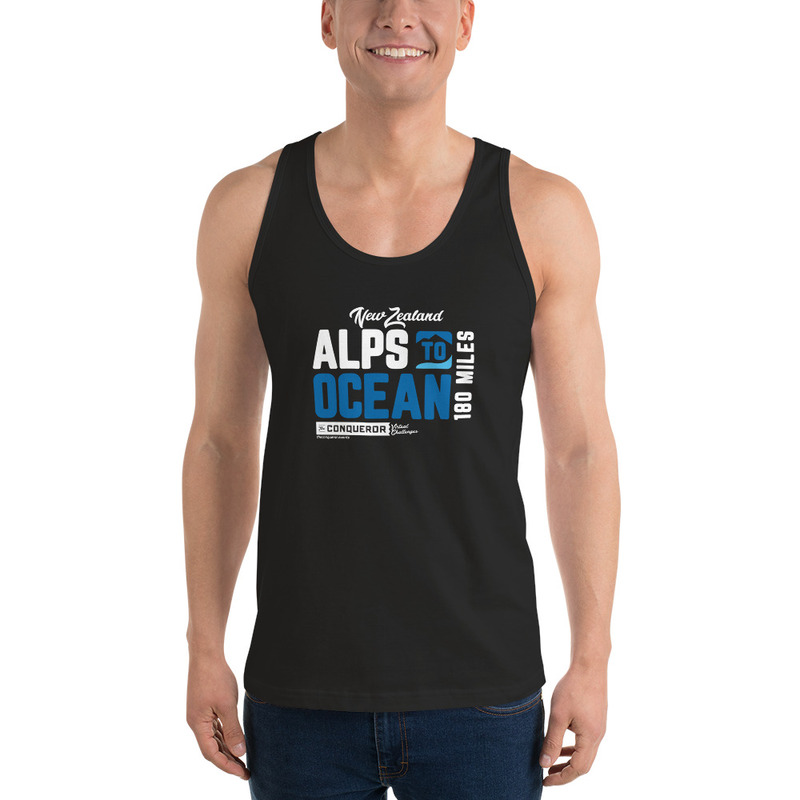 The Alps to Ocean Virtual Fitness Challenge takes you 180 miles through the iconic Alps to Ocean trail in the stunning South Island of New Zealand. 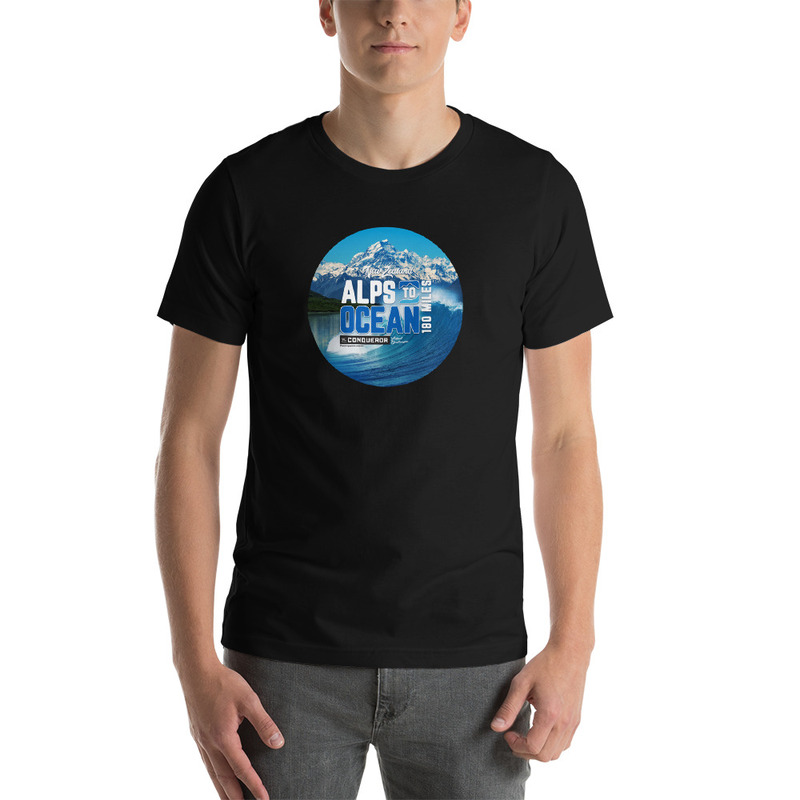 Each time you complete a distance based exercise activity such as running, walking, cycling, swimming etc you advance along the map from the Mount Cook area to Christchurch. Team up with friends or work mates or go it alone. 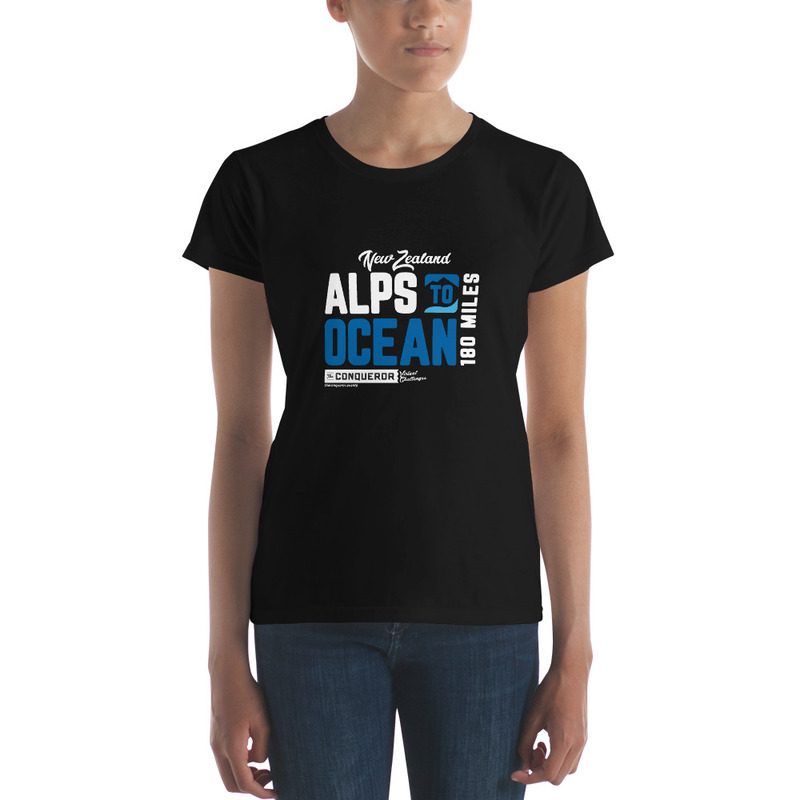 Add the impressive Alps to Ocean Virtual Challenge medal to your collection today! 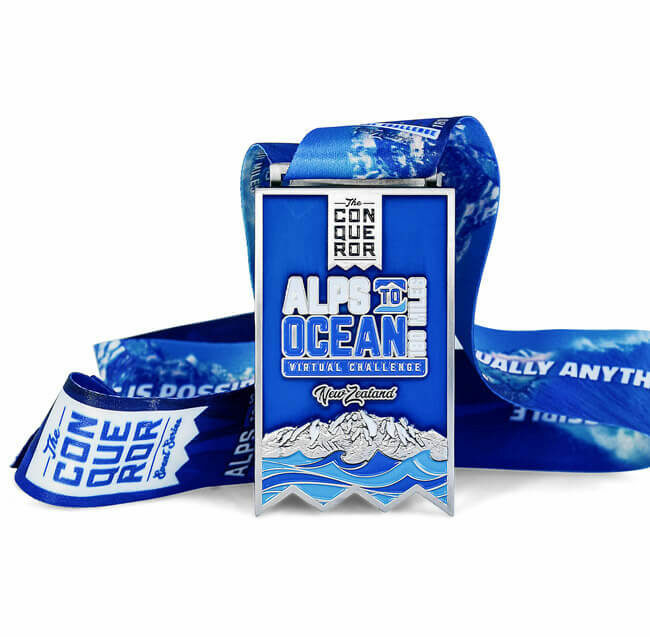 Celebrate your achievement with a stunning, limited edition Alps to Ocean Virtual Fitness Challenge finishers medal. 15.0 miles per person, per week. 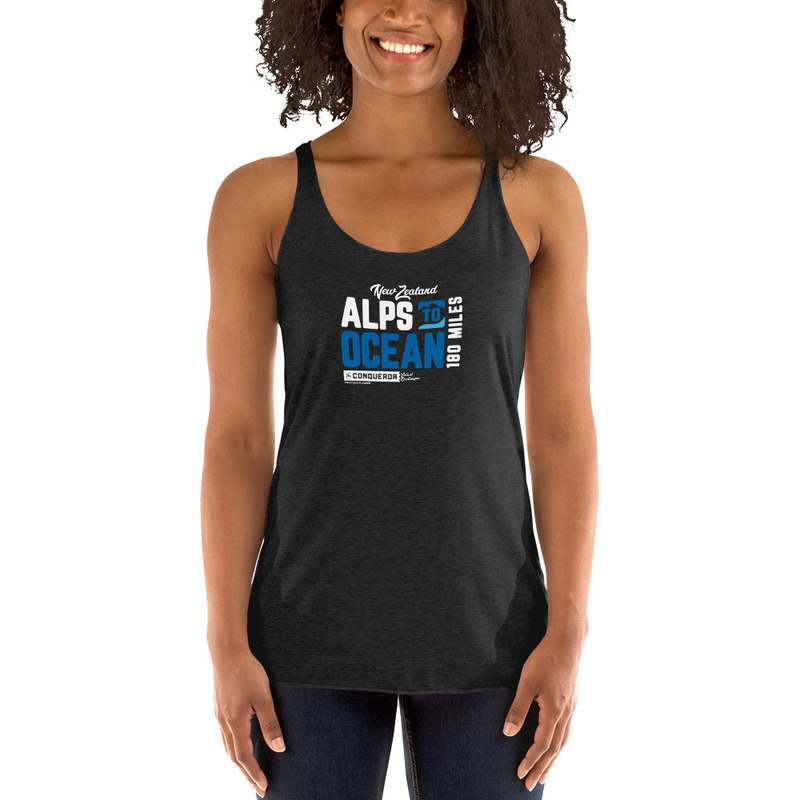 The full distance of the Alps to Ocean Virtual Fitness Challenge is 180 miles. Do I have to swim or I can do other forms of exercise? 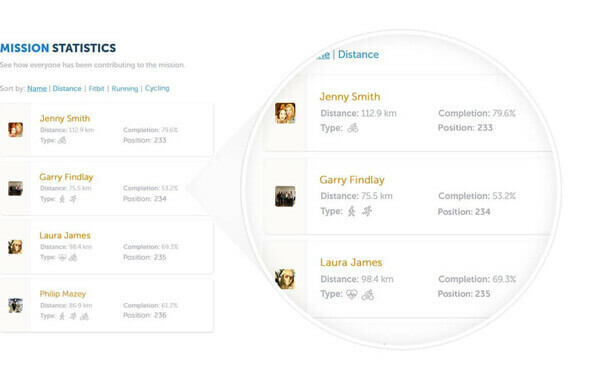 No – you can log any distance based exercise that you want. How long does the event go for? 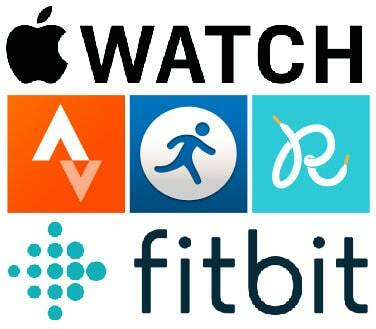 Each virtual fitness challenge is powered by My Virtual Mission who have been delivering map based fitness challenges for groups and individuals since 2013. Please view the pricing on the pricing table.